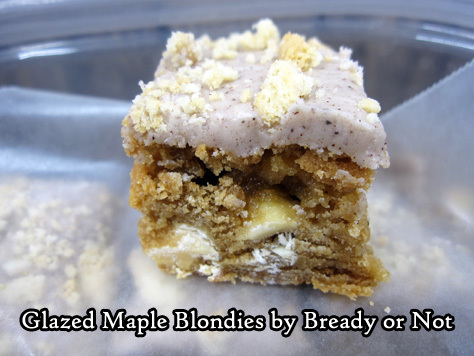 This is a repost of an old favorite recipe: Glazed Maple Blondies. 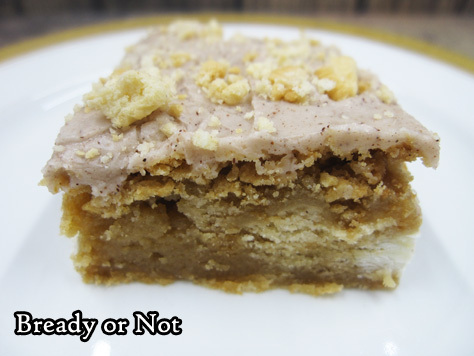 Last fall when I prepared my Sweet Maple Cookbook, I remade and rewrote my original recipe. This wasn’t just to check the wording in the recipe, but to double check a major modification: using Golden Oreos. That’s because some of us, in blighted wastelands (aka Arizona), don’t have a wide variety of maple products available year-round. Maple cream sandwich cookies are a brief Christmastime dream. Golden Oreos, however, are available year-round just about everywhere. I found just the right balance of Golden Oreos and additional maple flavor to compensate for the lack of maple cookies. I tell you, my job is so strenuous at times. 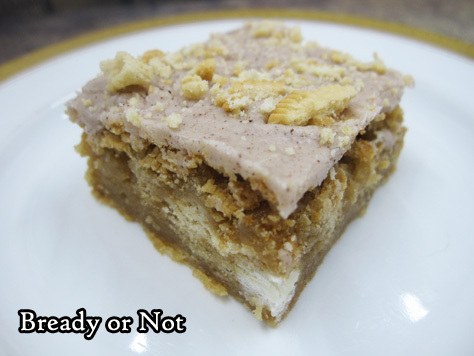 My husband’s co-workers test and comment on most of my sweet recipes, and for them, this is an all-time favorite. 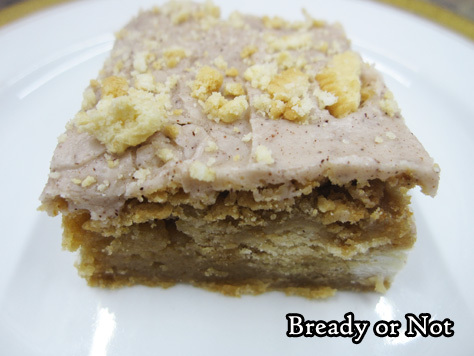 Bake it up yourself, and see why! 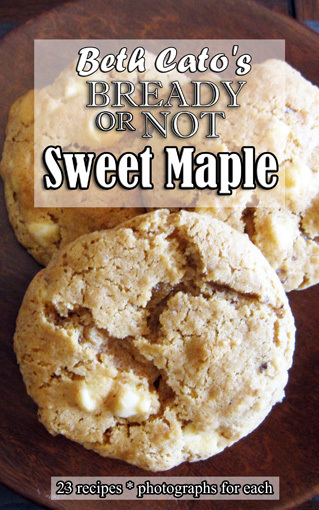 Also, be sure to grab the Sweet Maple Cookbook over on Amazon! 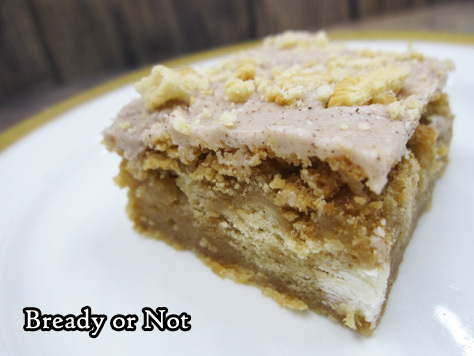 It includes this maple recipe and so much more.